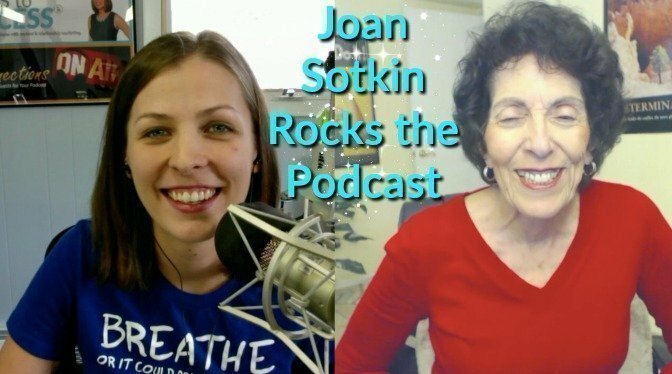 Listen in as I talk with guest expert, Joan Sotkin, holistic prosperity and mindset mentor. Joan shares her strategy of how she builds relationships as a guest on podcasts. Tune in to learn how she uses these interviews to grow her business with a brief blueprint that she shares on how to have a joint venture with a host that mutually benefits both parties.